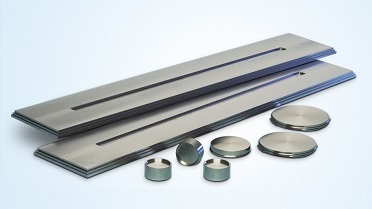 Sputtering targets and arcing cathodes made of zirconium. 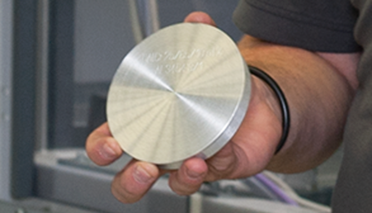 Drills, milling machines or indexable cutting inserts: Nitride and carbide titanium (Ti) and zirconium (Zr) coatings allow you to protect your tools against wear economically and reliably. 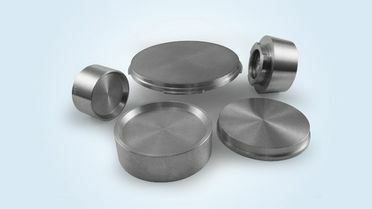 In addition, zirconium is suitable for decorative coatings in brass-like colors, for example for operating elements on appliances and fittings. Titanium and zirconium coatings are applied using the reactive magnetron sputtering or the arc evaporation process. 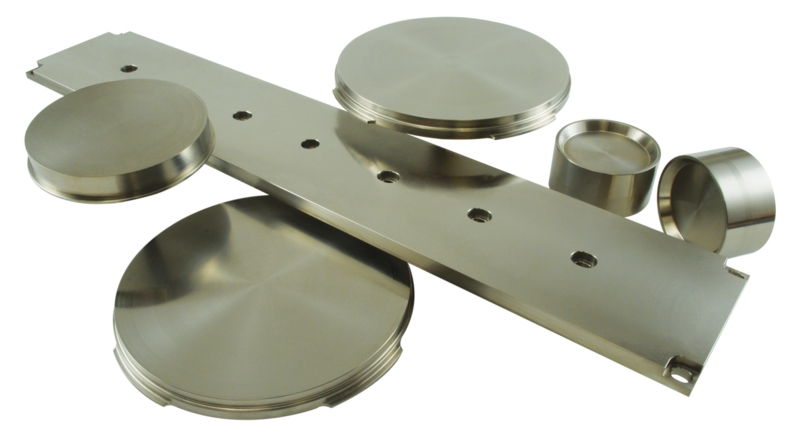 We supply both materials as sputtering targets and arc cathodes in all common sizes and formats. Are you in a hurry? That's not a problem. Because we keep semi-finished products such as sheets, tubes and rods in stock in order to guarantee short delivery times.